Waste is not only found on building sites, you will also find it in the glass, brick or ceramics industry, for example. 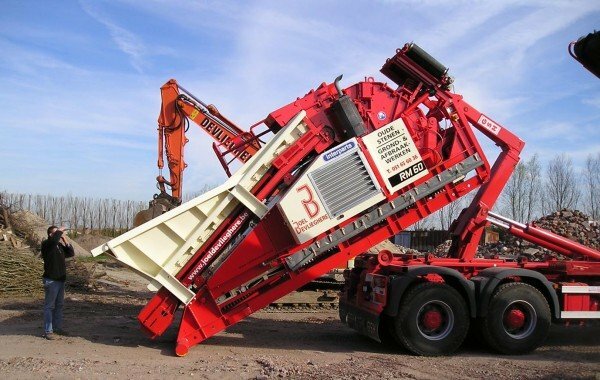 The special crushing method used by our mobile crushers makes an RM Compact Crusher ideal for such materials, too. Production waste or rejects can be turned extremely quickly into new and 100% pure recycled raw material for immediate reuse. Processed ceramics, for example, can be returned to the production cycle or used as a brightener in the asphalt industry. Processed glass is often used directly in the production process as a raw material and also used as aggregate in the building industry. Crushed and screened brick is used in e.g. building tennis courts, brick production and the building industry or in horticulture and landscape gardening. A company wanted to reuse its waste ceramics: the RM 60 crusher processes ceramic wet room tiles and other ceramic waste to form reusable material. 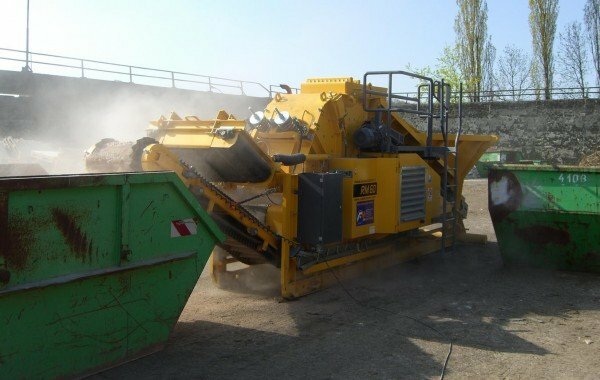 Some 500 tonnes are crushed every week in 12 hours with two shifts working five days a week and earning a ton of cash.